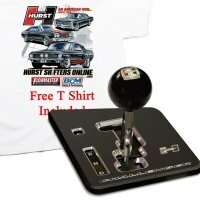 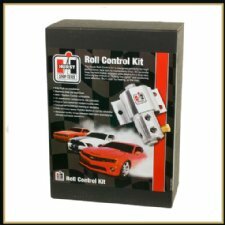 Hurst Automatic Shifters & Accessories - Hurst Shifters Online "
Hurst Award-winning quality Automatic Shifters are designed to provide positive gear change control for street or racing transmission applications. 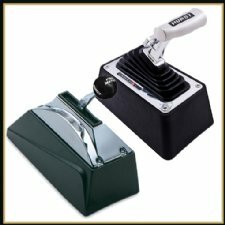 Find the products Hurst is famous for, from legendary classic shifters like the original Quarter Stick®, to the re-designed Pistol-Grip Quarter Stick®, and the Pro-Matic 2™ and V-matic 2™, wring that last tenth out of your automatic transmission! 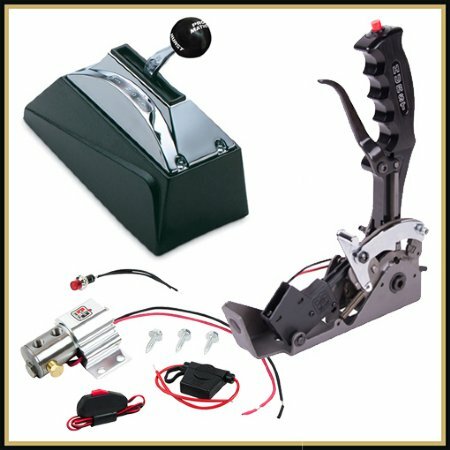 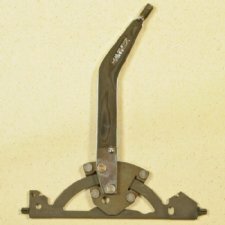 You can also find Automatic shifters accessories and replacement parts, as well as replacement parts for the Dual Gate, His and Her Shifters. 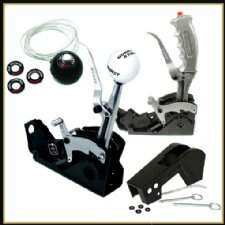 Browse these categories under "Hurst Automatic Shifters & Accessories"
Featured products under "Hurst Automatic Shifters & Accessories"